Lord Ashton, the Parliamentary Under-Secretary of State, Department for Digital, Culture, Media and Sport, presented the Data Protection Bill for its second reading in the House of Lords on 10 Oct 2017. Twelve peers spoke in the debate: three Conservative, two Labour, two Liberal Democrat, one bishop and four cross-benchers. The debate is reported in Hansard (see 15:34 and 18:52 on 10 Oct 2017). 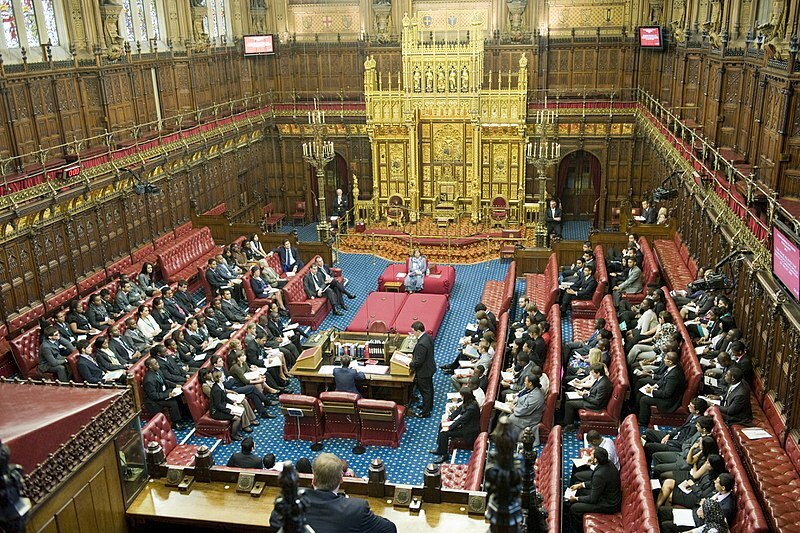 The most interesting speeches were Lord Ashton's who outlined the legislation and the reasons for introducing the legislation and Lord Pannick's who explored the relationship of the Bill to the General Data Protection Regulation. The Bill was given a fair wind by the opposition parties but concern was expressed on the new burdens it might impose on small local authorities and the protection it afforded to children and other vulnerable persons. The Bill will now be scrutinized by a committee of the whole House at the end of this month. Should anyone wish to discuss this article, the Bill, the General Data Protection Regulation or data protection generally, he or she should call me on 020 7404 5252 or send me a message through my contact form.